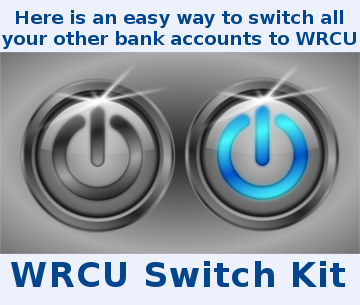 White River Credit Union rates on consumer and vehicle loans. White River Credit Union rates for share accounts, term share certificate (CD) and money market accounts. Get the latest rates from White River Credit Union on 1st mortgages, home equity loans and lines of credit.